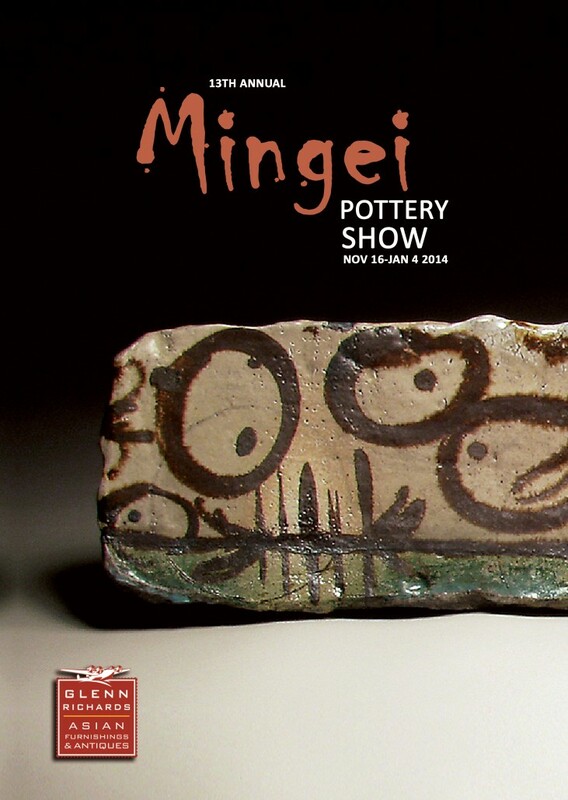 I’ll be exhibiting my work with twenty other northwest potters at this year’s Annual Mingei Pottery Show hosted by Glenn Richards. The opening reception will be held on Saturday, November 16th from 4-8 pm. It’s always a great party! I hope to see you all there!